Digital Neighbor is your partner in all things online marketing. 2 Who Needs Digital Consulting Services? SEO and PPC can be difficult to get right. And oftentimes, when you finally do, an algorithm change can alter the effectiveness of your optimization or campaign. SEO and PPC are truly processes that require monitoring and frequent adjustment. But what happens when you just can’t strike the right balance? At Digital Neighbor, we understand that some businesses prefer to do everything in house. However, sometimes problems arise that require the help of an outside expert. That’s where a digital consultant comes in. If you’ve hit a wall with your digital marketing or are unsure of how to best optimize your website, a digital consultant can help you and your team pinpoint digital issues and craft a plan to address your needs. Digital Neighbor stays on top of online trends and the latest tools for digital marketing. In addition to full-service digital strategy and web design, we advise businesses on all aspects of digital marketing. Rather than the retainer necessary to hire an agency, a digital consultant works on an hourly basis providing assistance with particular issues or necessary training for your staff. You receive the full benefits of our expertise, but on a smaller scale. Depending on the needs of your business, a digital consultant may be the best fit to get you the maximum return on investment. Who Needs Digital Consulting Services? Not everyone needs or wants the services of a digital agency. For those who prefer to handle digital marketing themselves but have encountered a problem, a digital consultant can be a big help. A digital consultant can provide an unbiased, outside opinion of your digital activities or help you troubleshoot a particular problem and provide solutions based on real world experience. If you’ve reached a dead-end troubleshooting a digital marketing problem, it may be time to call a digital consultant. An outside opinion from a digital consultant can provide fresh ideas and help you get your digital marketing back on track. Those who are looking to get their staff better versed in digital marketing or who are in need of a digital checkup can also benefit from the knowledge and skills of a digital consultant. Read on to learn more. Whether you’re looking to learn more about Pay Per Click advertising and Google Analytics or want to train your team on Local SEO, Digital Neighbor can help. Google Analytics is a free tool available to everyone and is extremely beneficial for business owners. Google Analytics looks easy when you go to sign up, but once you’re inside the system, setting up appropriate KPIs and maximizing the usefulness of the platform can be difficult. A skilled digital consultant from Digital Neighbor can help train your team on Google Analytics and assist in finding the appropriate KPIs for your goals. In addition, we can help you connect your AdWords to your Google Analytics so you can get the most complete picture possible about your online activities. Other training topics include SEO, content marketing, KPIs, Local SEO, and keywords. When training, our goal is to provide your team with the tools to succeed in the digital landscape. 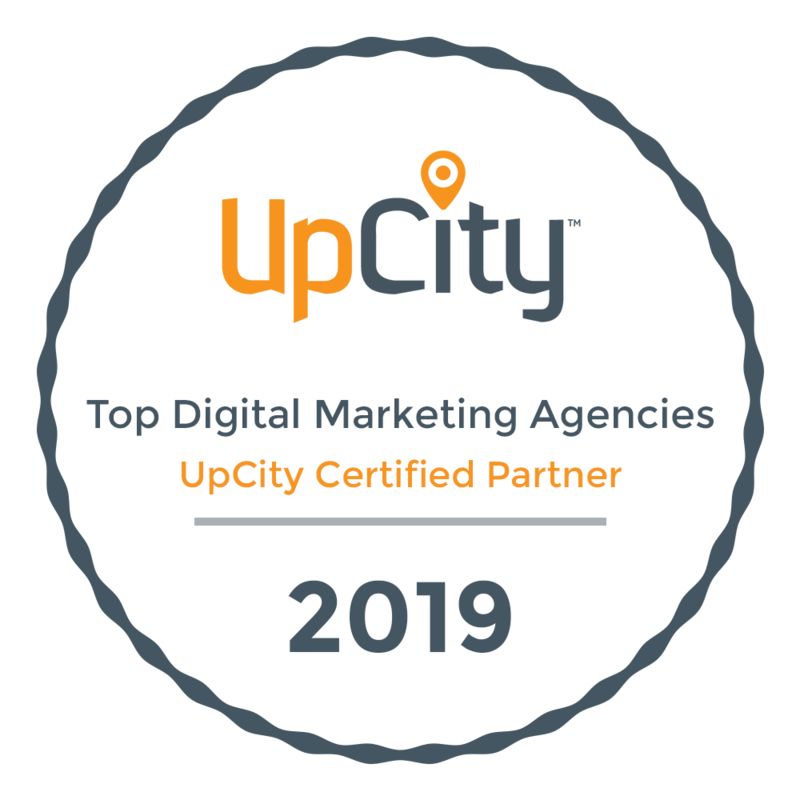 We can work directly with your team to identify gaps in knowledge, provide an overview, or provide in-depth training on a number of digital marketing topics. If there’s something you feel your team is missing, Digital Neighbor can help bring them up to speed. How effective is your search engine optimization? An audit from Digital Neighbor can determine whether your site is as optimized as it can be and provide you with further solutions for increasing your KPIs. If you’re having issues with a PPC campaign or goal setting, an audit from Digital Neighbor can help you determine which KPIs you should be monitoring to meet your business goals and how to best maximize your online advertising. Digital Neighbor can also audit your website to ensure it is user-friendly and provides potential clients and customers with a positive experience. Large firms are frequently auditing everything. In fact, it’s part of why they’re so successful. To best understand how effective your social media posts are or whether you’ve chosen the right keywords for your webpages, audits are necessary. An audit can help you pinpoint what you’re doing right and what needs to be changed. It can guide your digital strategy so you invest your resources in the right places. Making a splash with your business can be hard. And if you’re running a small business, chances are you have plenty of things to handle. Digital strategy may not be at the top of your to-do list, but it should be somewhere on it. By aligning your digital strategy with your business goals, you can save time. Focusing on digital activities with direct benefit to your brand can help your business be seen by the right people. If you don’t have the time to create a digital strategy, Digital Neighbor can create one for you and your team to implement. In addition, we can also troubleshoot any issues you’re having with your current digital strategy. As digital consultants, we want to help you get the most out your online activities. If you hit an obstacle, we can help you overcome it and get it your digital game back on track. Digital Neighbor succeeds by treating clients like true partners. After all, our goal is the same—to optimize your business’s digital presence. We want the best for our clients—and for our city. That’s why Digital Neighbor offers digital consulting services exclusively in Tampa. To get your small business noticed in Tampa takes a sound digital strategy and a well-crafted digital marketing campaign. Digital Neighbor’s commitment to maximizing your ROI can provide you with a partner who has the digital skills to help your business succeed online. If you’re ready to learn more, don’t hesitate to contact us. Let’s schedule a quick call. Just 5 minutes on the phone with us and you will see for yourself – there’s no digital marketing problem that we can’t fix.